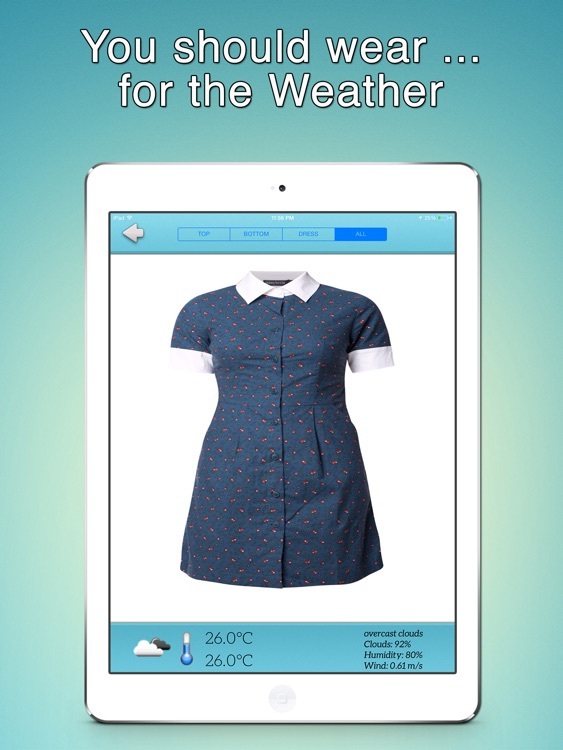 ◆ What Should I Wear for The Weather is a highly personalized and proactive app designed to suggest the type of clothes IN YOUR WARDROBE to be worn on any single day depending on the weather conditions and temperature of the selected locations. 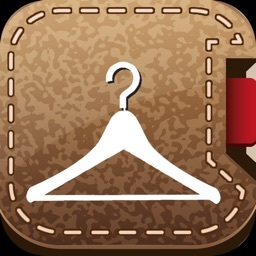 ◆ This app would provide you clothing suggestions with the clothes from YOUR WARDROBE. 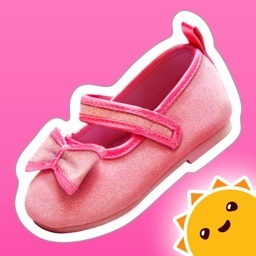 It is not a weather app but more a fashion app based on the weather. 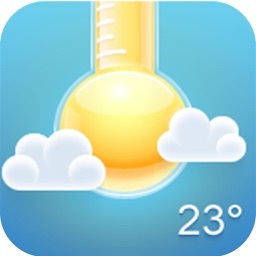 This app is very helpful for the users who do not know what they should wear for the weather for the next few days, especially in the different countries. 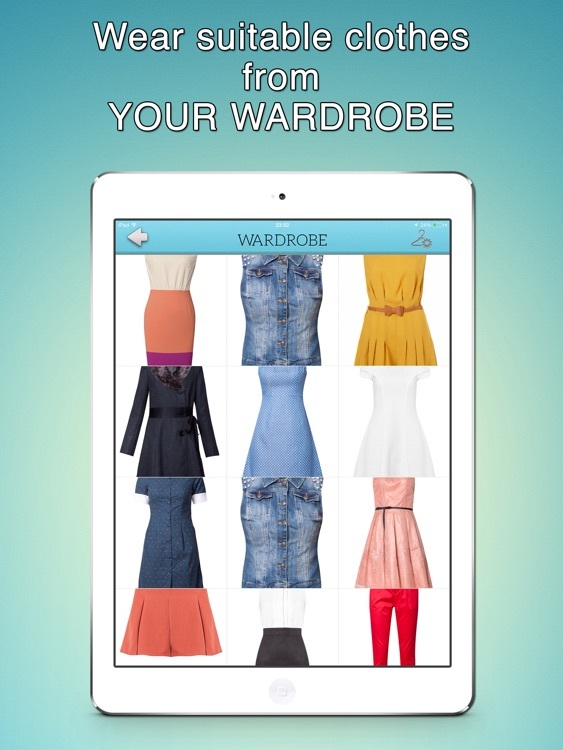 ◆ What Should I Wear for The Weather is all about YOUR WARDROBE, brought to you on your mobile phone. 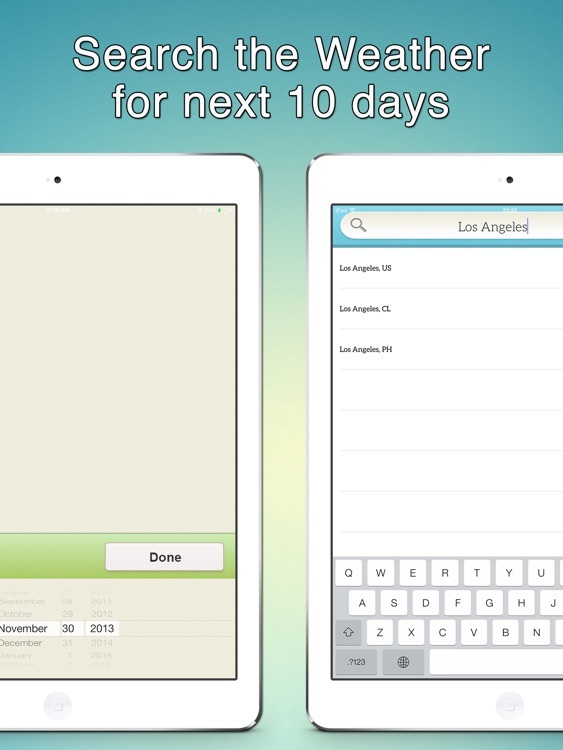 This app let users know what they should wear for the next 10 days in two quick steps. 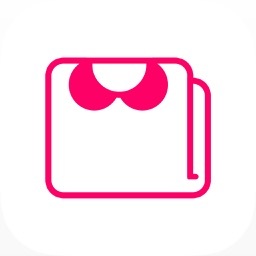 - Take the photos for each part of your clothes from your wardrobe. 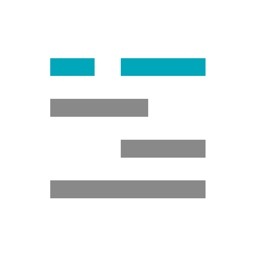 These photos will be saved in the clothes’ gallery in the app. - Choose the location and the date you want. - Then start search the weather and temperature. - This app would provide you with the clothing suggestions based on the weather and the selected locations.